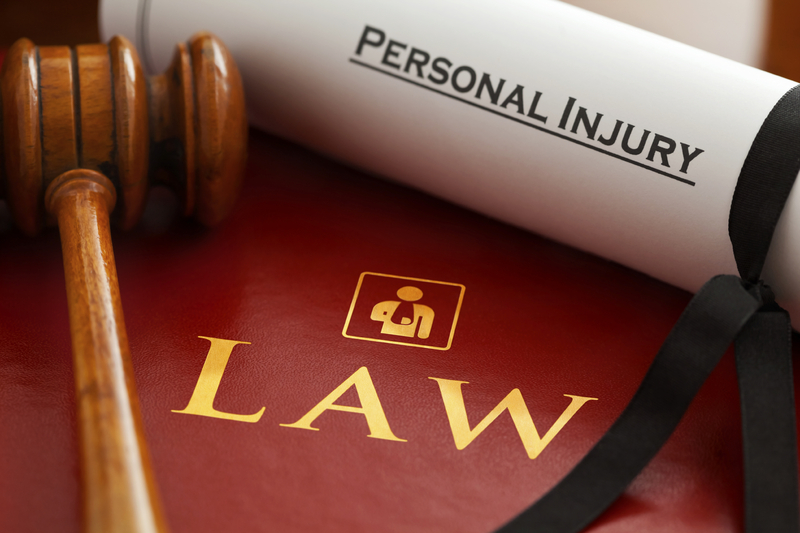 Personal Injury Lawyer Serving Cape Coral, FL | Arias Law Firm, P.A. Fort Myers personal injury attorney Arias handles civil litigation relating to personal injury, wrongful death, car accidents, employment disputes and social security disability matters in a zealous manner. His Cape Coral, Florida law firm’s experience and expertise allows him to place his focus and emphasis on his personal injury and civil litigation clients, and not the number of cases that go to trial. Your Fort Myers law firm should be giving you all the information you need to make informed decisions on how to proceed with your civil matter. Cape Coral personal injury lawyer Arias ensures his clients understand the legal intricacies of their case clearly prior to court or mediation. The primary focus of our Fort Myers law firm is to achieve a settlement, when plausible, without forcing unnecessary litigation. However, a settlement will not be recommended if it will lead to an unfair or unjust result for the client. If you have been injured in car accident due to the negligence of another driver, you deserve compensation for your injuries. It is essential to hire the services of a skilled Fort Myers car accident lawyer as soon as possible following your personal injury, because the other driver’s insurance company will immediately begin work undermining your case and credibility. The insurance companies are not in the business of charity, or doing what is in your best interest. A Fort Myers car accident lawyer from the Arias Law Firm will thoroughly and aggressively investigate your accident and the factors involved, and develop a comprehensive case to prove the negligent party wrongfully caused your injury, and that you deserve compensation for your pain and suffering, medical bills and property damage. To receive representation from an experienced Fort Myers car accident lawyer, please call (239) 945-2121 today.